Find Your New Tampa Bay Home Here! Find your Tampa FL real estate here for your new Florida home! 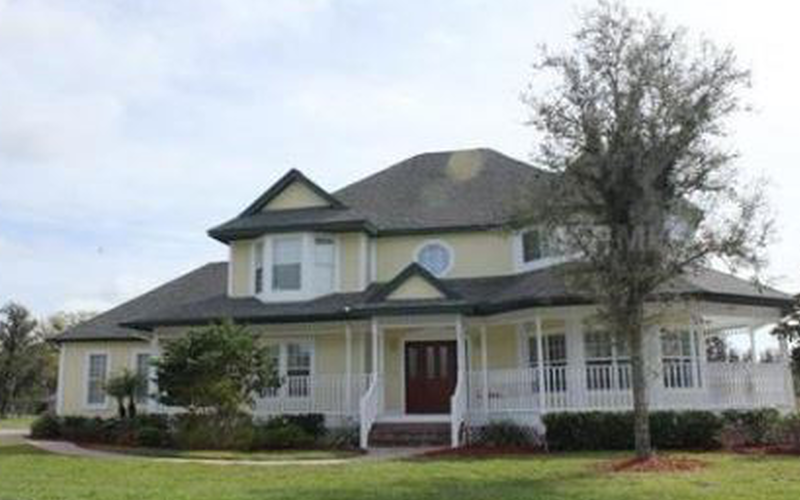 Visit the Coolidge Realty listings of new and resale residential properties and houses for sale throughout Tampa Bay and West Central Florida. You’re not limited to any one chain or franchise real estate listings. And, with Coolidge Realty, you’ll enjoy the leverage we offer in representing your best interests during every phase of the transaction, from negotiation through closing! We’re constantly updating our listings, so be sure to revisit this page often. Better yet, complete the form below, contact us by email or call us at 1-888-823-8894. Because each individual homeowner has different preferences, let us conduct a customized home search specifically for you. Please complete the following form and we’ll be in touch with you shortly.